A regular check of fluids and belts is an important part of having a highly functioning vehicle. All drivers should make sure that they are monitoring the fluid levels in their vehicles so that they can avoid future issues. One component that many people are not aware of that can get diagnosed from checking fluids is the battery life. A low battery fluid level can indicate that it may be time to change your battery. If the battery fluid in the translucent casing is below the lead pipes to the battery, it is a possible indicator that something is wrong. The battery needs to get tested at this point because it is not working efficiently. 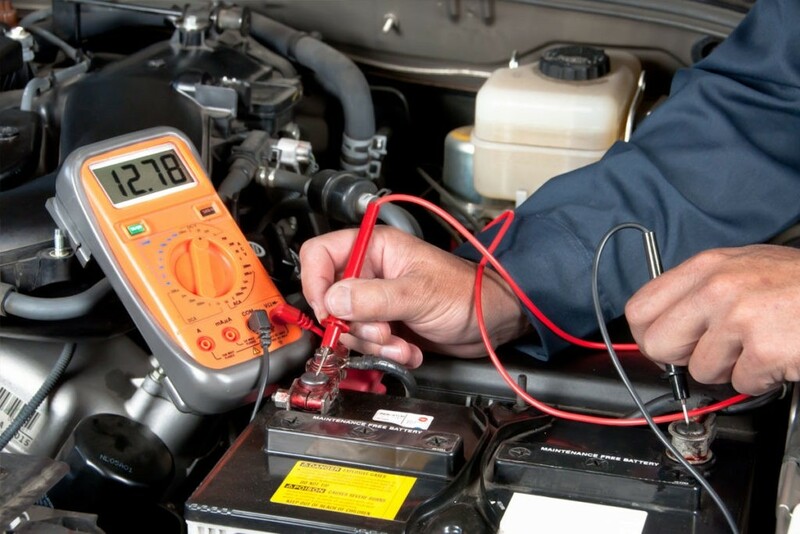 When your battery fluid level is low, you must let a professional technician test and diagnose the issue. Our service team at Circle BMW in Eatontown, NJ, can diagnose any issue relating to a low battery fluid level. If you are experiencing this issue, bring your vehicle into our dealership today!